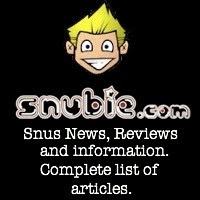 Snubie.com: Five Ink Chew Bags Reviews - 31 March 2017. Five Ink Chew Bags Reviews - 31 March 2017. Back in July of 2015, I reviewed four Ink Chew Bag products. Now, GN Tobacco has reformulated some of those products and added a few new ones. Meet the new Ink Chew Bags line! 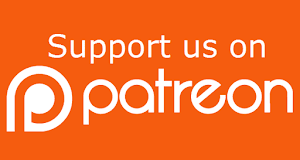 If you're new to "Nordic Chew"/"chew bags"/"chewing tobacco" products, they are basically smokeless tobacco products that are legal to be sold in the EU. 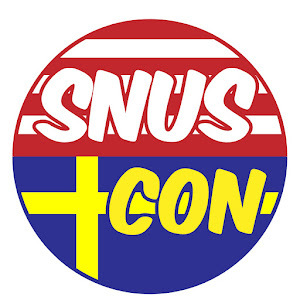 Due to the EU Snus Ban, Swedish Snus is illegal, but chewing tobacco is not. I know, it makes no sense. 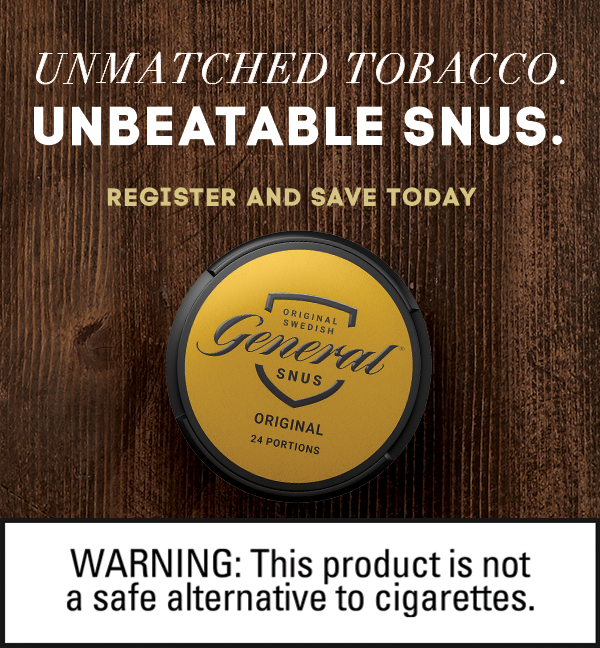 AG Snus says Ink products are “newly developed products by AG SNUS, which is a chewing tobacco packed in portions named Chewing Bags.” These products were formerly distributed by Lakrisan Tobacco Company, which I believe is a subsidiary of AG. Now, the bottom of the can says they are a product of Mac Baren. I won't get too technical on all this, but what matters is that AG Snus is the manufacturer of these products. 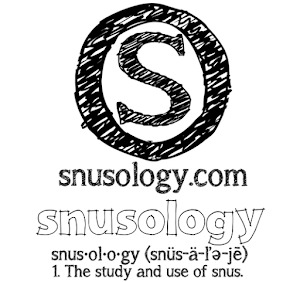 Now, you're probably wondering what Nordic Chew is and what makes it different from snus. 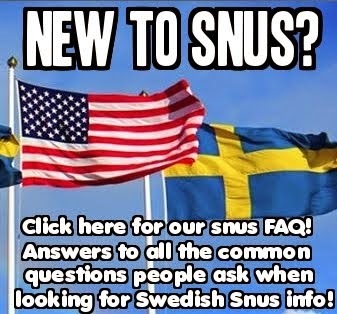 Northerner.com describes it like this: “Nordic chew is a modern chewing tobacco packed in pouches so you easily can place it under the lip like regular snus. 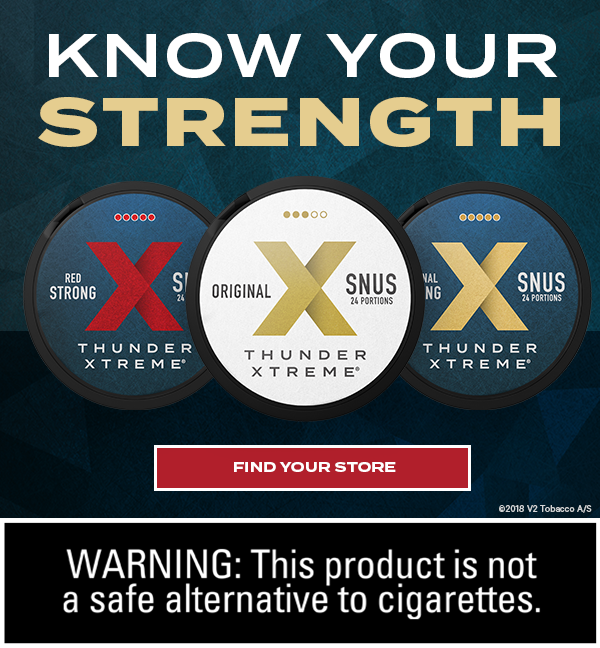 Rather than undergo a process like traditional chewing tobacco, Nordic Chew is pasteurized and packed in pouches to eliminating the need for spitting and ships in portions similar to snus.” This is how they describe the usage of Nordic Chew: "The tobacco is packed in small pouches making it easy to use. Place the chewing bag between your cheek and gum, chew gently on the bags for a stronger taste and nicotine delivery." Looking at the products, you can see that the portion sizes aren't much different. The Ink White Portions are dryer than the Ink Original Portions. The tobacco inside the Ink Original Portions seems to be about as moist as Swedish Snus portions.. The tobacco, however, is. 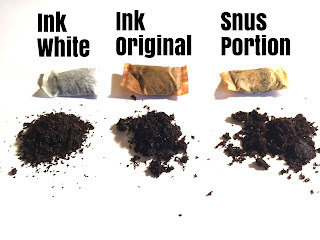 The Ink tobacco looks to be cut instead of ground like you see with the Swedish Snus portion. But that appears to be the main difference. The flavor description says, “Ink X-treme Tropic is a modern style of chewing tobacco with a flavor of melon and other various fruits. It's made from all lamina cut tobacco.” This product has 21 portions in a 16.8 gram can. The nicotine strength is 20mg/g (2.0%), or 16mg/portion. When you open the can, the aroma that comes through is a smell of tobacco with a mild touch of bergamot and pepper. The portion material is soft and feels good in the lip. The taste seems to be predominantly tobacco and pepper but with a mild bergamot taste behind the pepper and the tobacco. The taste lasts a good amount of time, about an hour to an hour and a half. This one has a pretty good nicotine kick! It feels to be between a strong and an extra strong. The flavor description says, “Ink Strong Original is a modern style of chewing tobacco that has a pure tobacco flavor with a touch of bergamot/citrus. It's made from all lamina cut tobacco.” This product has 25 portions in a 16.8 gram can. The nicotine strength is 15mg/g (1.5%), or 10.08mg/portion. The aroma seems to be mostly melon, but it has a touch of tropical fruit in the background. The portions are quite moist and feel great in the lip. The flavor comes on quickly, as does the nicotine! The flavor seems to be predominantly melon. I pick up a little bit of pineapple, and a taste that reminds me a bit of mango. The nicotine feels to be a touch stronger than regular strength, but it's not too strong. The flavor lasts about 45 minutes. The flavor description says, “Ink X-Strong Black is a modern style of chewing tobacco with a pleasant flavor of salmiak and sweet licorice. It's made from all lamina cut tobacco.” This product has 26 portions in a 16.8 gram can. The nicotine strength is 17.5mg/g (1.75%), or 11.31mg/portion. The aroma is a very pleasant smell of black licorice with a touch of sweetness. The portions feel quite soft and comfortable in the lip. The licorice taste of this one is relatively mild. It comes through in a pleasant way, accompanied by a touch of sweetness and just the right amount of saltiness from the salmiak! The nicotine feels about regular strength. I don't get too much of a kick from this one. The flavor lasts quite a while, up to an hour and sometimes over! The flavor description says, “Ink Strong Ice is a modern style of chewing tobacco with a cool and fresh taste of spearmint with a touch of menthol. It's made from all lamina cut tobacco.” This product has 22 portions in a 16.8 gram can. The nicotine strength is 15mg/g (1.5%), or 11.45mg/portion. The aroma seems to be more menthol than mint. The menthol smell is quite predominant, and the mint is in the background. The portions are soft in the lip and provide a nice cooling sensation, as well! The flavor, like the aroma, seems to be focused on the menthol. There is a light minty flavor in the background, but the menthol seems to be the star of the show. The taste lasts quite a while, up to an hour and sometimes over. The nicotine feels moderately strong. It feels to be between the strong and extra strong level. The flavor description says, “Ink X-treme Ice is a modern style of chewing tobacco with a cool and fresh taste of spearmint with a touch of menthol. It's made from all lamina cut tobacco.” This product has 23 portions in a 16.8 gram can. The nicotine strength is 20mg/g (2.0%), or 14.61mg/portion. The aroma of this one, like the previous, seems to be mostly menthol with a touch of mint in the background. The portions are quite moist and feel comfortable in the lip! There is also a present cooling feeling in the lip once you put a portion in. There is also a very mild burn. The taste is more present than the white portion version, but it seems to be about the same. The taste of menthol is the most present part of the flavor profile, but there is a lingering flavor of mint in the background. The flavor lasts up to about the 45 minute mark. The nicotine strength feels to be pretty strong. A little stronger than the strong level, but not as strong as the extra strong level. All 5 of these products are pretty good. 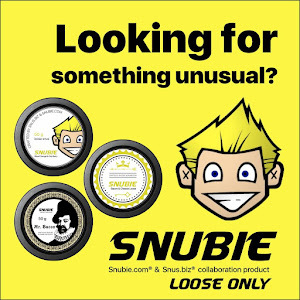 If you're somewhere that doesn't have access to snus, these are definitely worth a try. They're basically the same thing as snus, except the tobacco seems to be cut instead of ground. 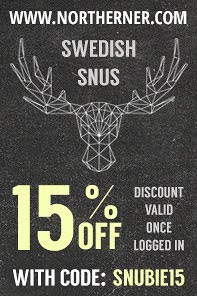 Well, that and they aren't called "snus". But, they're basically the same thing. All 5 are definitely worth a try. If I had to pick a favorite, I would say the Tropic one comes out on top for me.